Although small and personal, Memel Hotel offers the same excellent services you would expect from larger hotels. These include daily housekeeping, events, resturant and bar services and even a concierge desk with tourist information. A concierge service is available at Reception with plenty of helpful advice on the various attractions available in and around Memel. 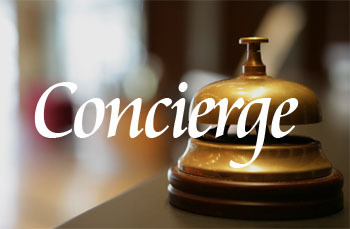 Staff will assist with bookings and help plan itineraries to ensure that guests get the most out of their stay. 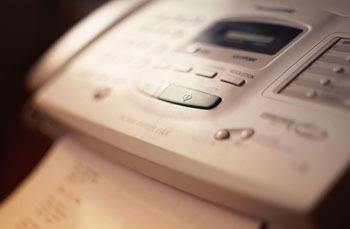 Facilities for faxing, copying and internet is available at Reception during office hours. Daily housekeeping services are available. 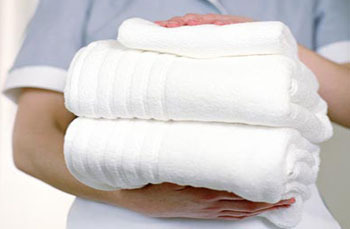 A personal laundry service is also offered at an extra charge. 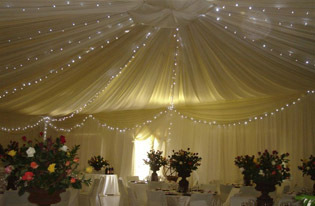 Memel Hotel offers a comprehensive events service and is able to arrange everything from conferences to weddings. Speak to our events consultant in advance to discuss your requirements.